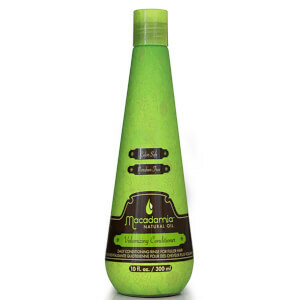 The Macadamia Natural Oil ™ line of professional hair care products combines two of the world’s most valuable and beneficial oils, Macadamia and Argan, to provide the ultimate in hair rejuvenation and maintenance. For centuries, alchemist and healers worldwide have turned to nature’s rich resources for their medicinal powers. 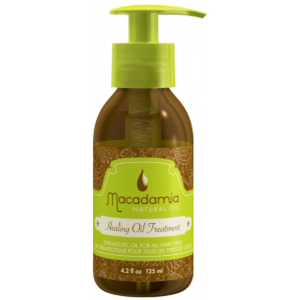 With the oil from the macadamia nut found throughout the South Pacific and the uniquely rare argan seeds of Morocco, nature has provided us with some of the most beneficial elements for healthful skin and hair. 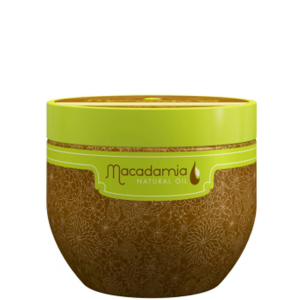 Macadamia Natural Oil™ products combine the oils of these highly nutritional nuts with special blends of nature’s most nourishing botanicals to formulate the ultimate in hair rejuvenation and maintenance. 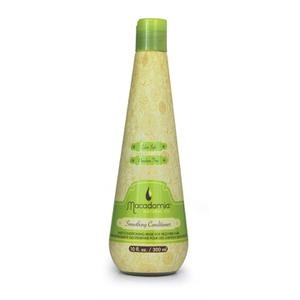 This is the essence of nature. 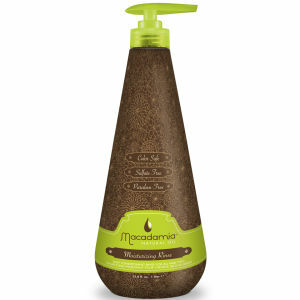 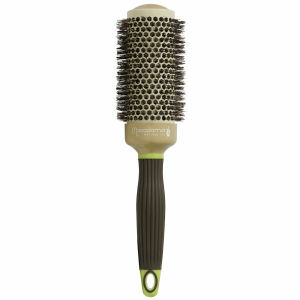 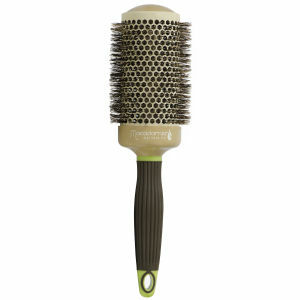 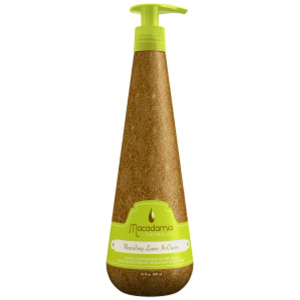 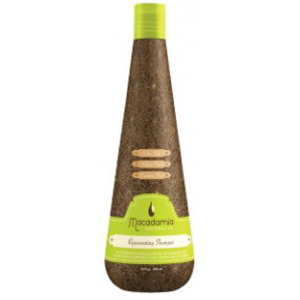 This is the beauty of Macadamia - the secret to healthy hair.